N1c 281 Nadia Drive, Dartmouth (MLS® 201806594 ) These stunning homes are an absolutely amazing investment! Elegant, Clean, Crisp and Modern, these freehold townhomes are in a fantastic location in Dartmouth featuring gorgeous harbour views. Carpet-free main living spaces with quartz/granite counters in the kitchen, powder room and master bath. 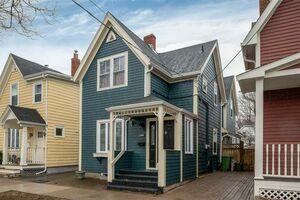 Featuring three bedrooms up, including a master with walk-in closet and en-suite bath with custom tiled shower, and convenient bedroom level laundry. They come fully finished on all three levels, featuring a walkout basement with full bath and wet bar rough-in! 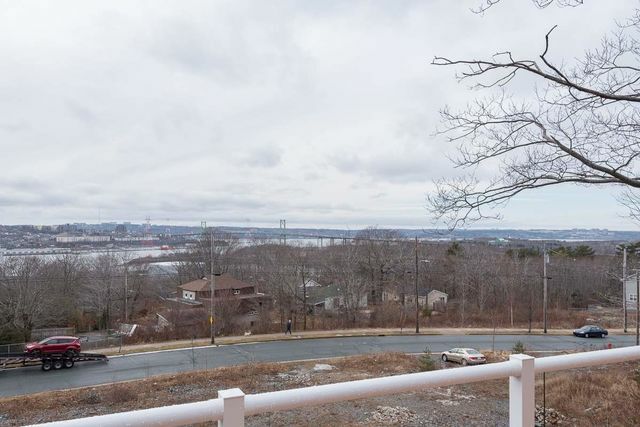 Enjoy phenomenal views of the Halifax Harbour while sitting on your glass-railed balcony off the family room. An efficient natural gas hot water baseboard heating system is throughout, with an option for Gas BBQ and Stove. 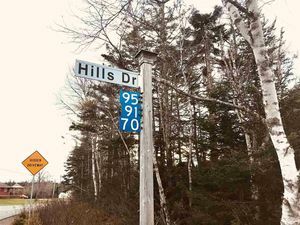 Close to major amenities and bus routes, and just 2Km's from CFB Halifax Dockyard and 3Km's to fantastic shopping at Mic Mac Mall. Don't miss out on this amazing opportunity!